April 06: Police-Public meeting was held at Police Station Yaripora which was chaired by SP Kulgam Shri Gurinderpal Singh-IPS accompanied by DySP Hqrs and DySP DAR Kulgam. SHO P/S Yaripora was also present in the meeting. People from different walks of life besides village heads, Panch, Sarpanch and civil society members of village Yaripora ,Khanpora, Frisal etc participated in the meeting. Various issues confronting general public ranging from frequent power cuts, lack of hygienic drinking water, transport facility, road connectivity, better community health facilities, lack of educational and sports infrastructure in the area were the grievances raised by the participants. Some issues related to policing were also discussed during the meet. Participants were given assurance that their genuine civic demands would be considered humanly and will be brought before district administration for early redressal and grievances related to policing will be redressed in a time bound manner. 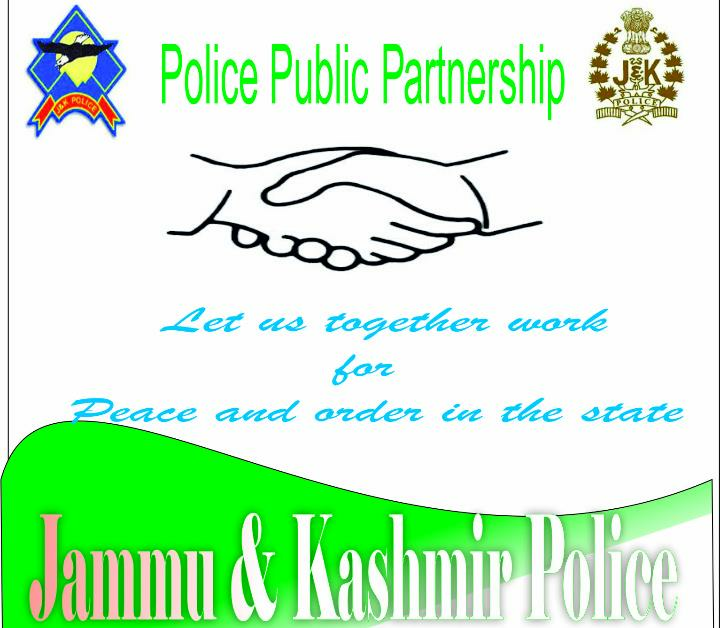 Participants hailed the efforts of District Kulgam Police for strengthening grievance redressal mechanism of the district.